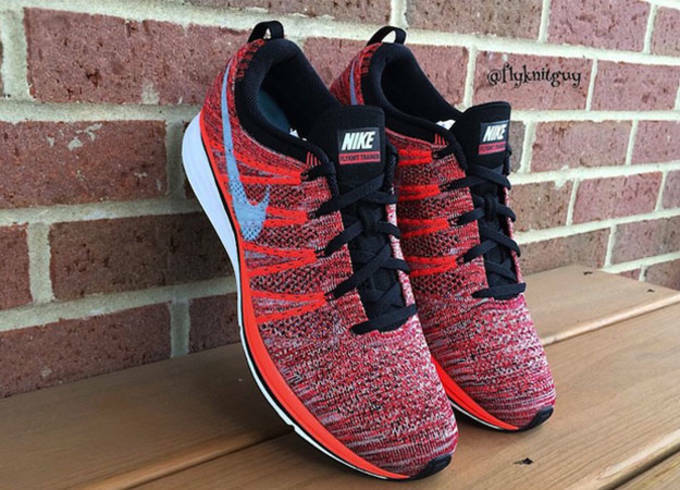 The Flyknit Trainer was one of the most successful trainers in Nike&apos;s arsenal over the past few years. Not only did it provide a lightweight, low-profile performance design, its aesthetics made it an ideal crossover shoe for everyday wear. Nike&apos;s more focused on new trainers these days, including the Metcon 1, and the Flyknit Zoom Agility, but a sample colorway of the Flyknit Trainer that never made it to retail has just surfaced. Done in a mix of bright crimson and gym red throughout the upper, this is one of the most eye catching colorways we&apos;ve seen, which keeps us wondering why it never released. To offset the upper, Nike went with black detailing through the sockliner and laces, with hits of glacier ice to give the shoes a little more pop. 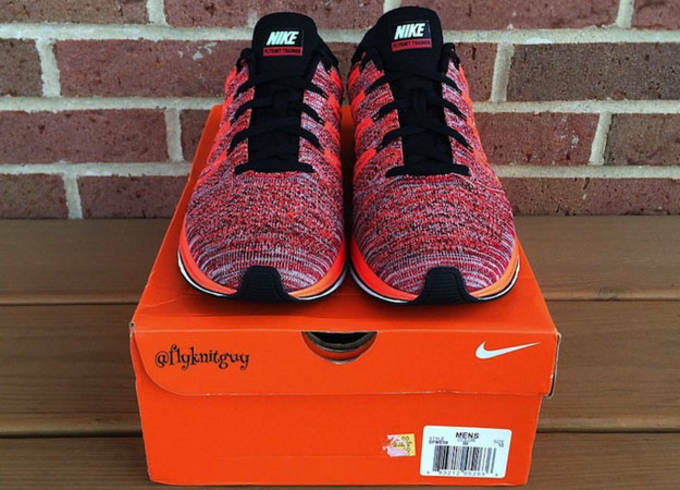 While it&apos;s not exactly up to par with the "Multicolor" Flyknit Trainer", this could of been one of the better releases Nike had for the silhouette. Check out additional images below, and let us know if you would of grabbed a pair had they dropped.